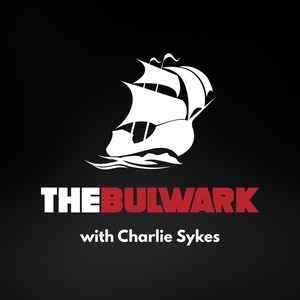 We found 1 episode of The Bulwark Podcast with the tag “the wall”. Adam J. White joins host Charlie Sykes to discuss the growth of executive power, and what precedent President Trump might set if he declares a national emergency to build a wall on the U.S.-Mexico border.